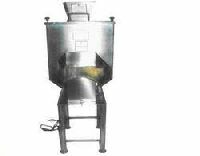 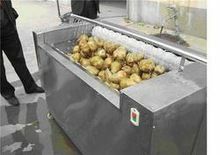 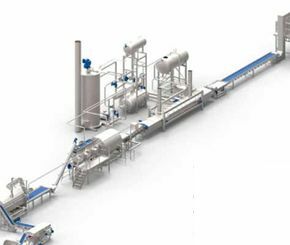 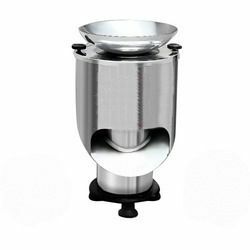 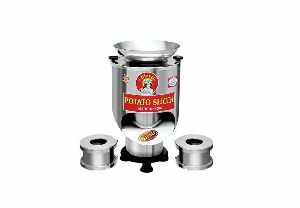 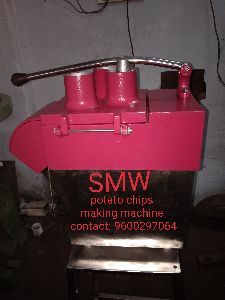 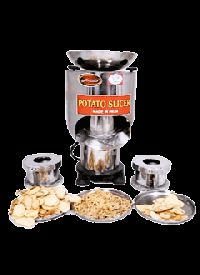 The potato wafer machine is specially designed for production of potato chips of different qualities - plain, ruffles, crinkle, strip cut and 'v' cut potato sticks. 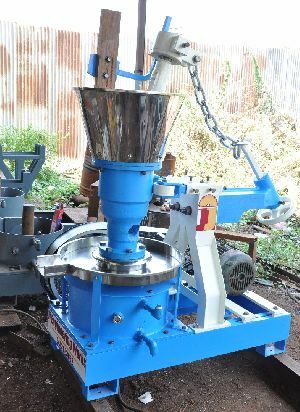 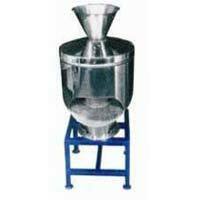 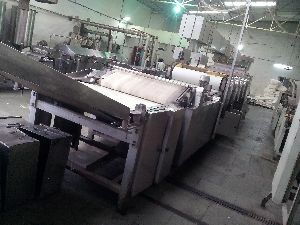 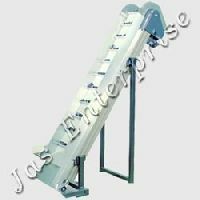 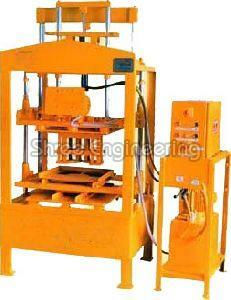 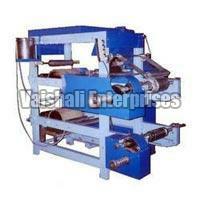 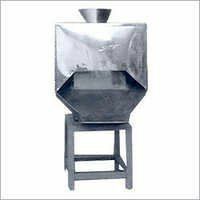 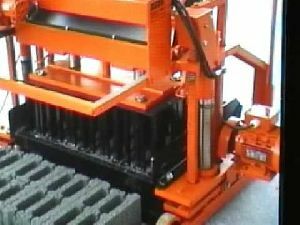 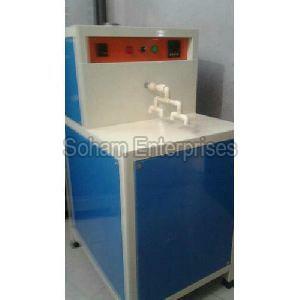 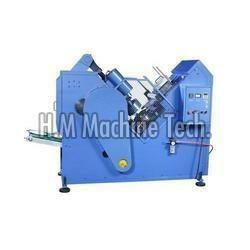 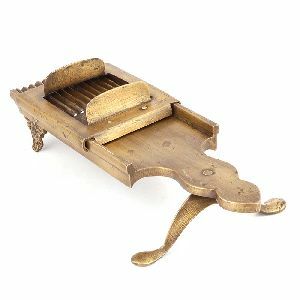 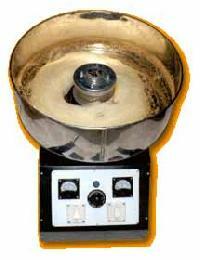 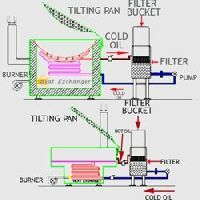 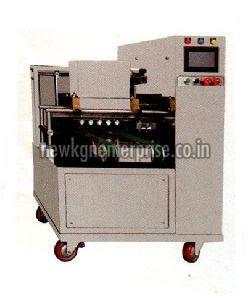 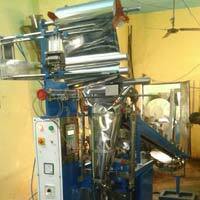 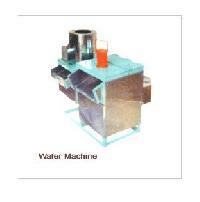 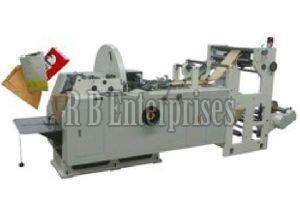 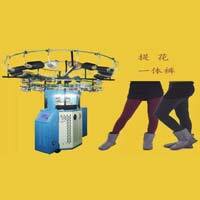 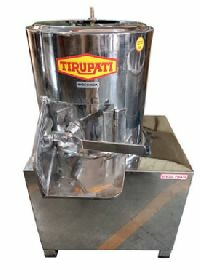 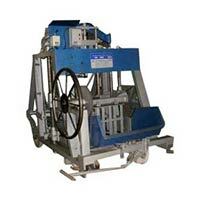 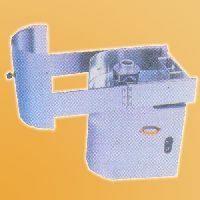 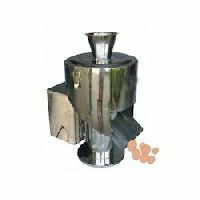 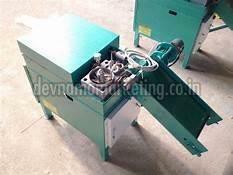 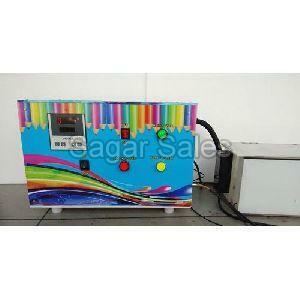 Size of Machine : 24" x 33" x 18"
Width : 10.7 Inches Approx. 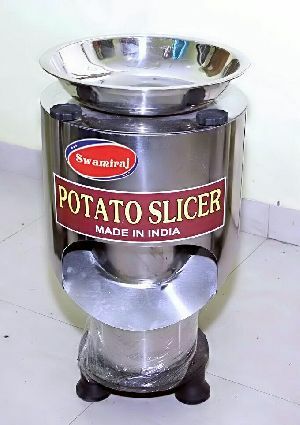 Length : 4 Inches Approx. 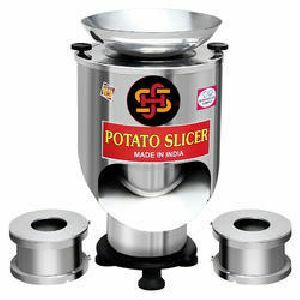 Height : 2.4 Inches Approx.